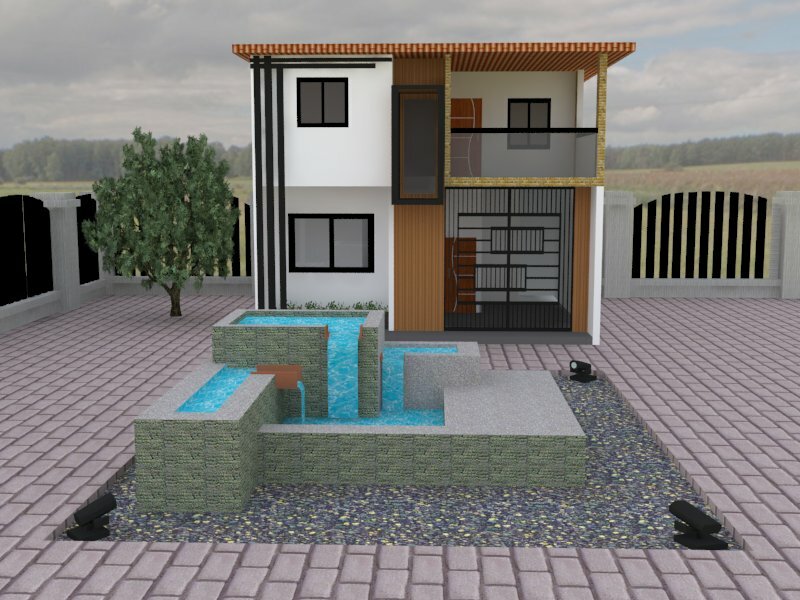 Who would’ve thought it is possible to build a home in less than 24 hours? 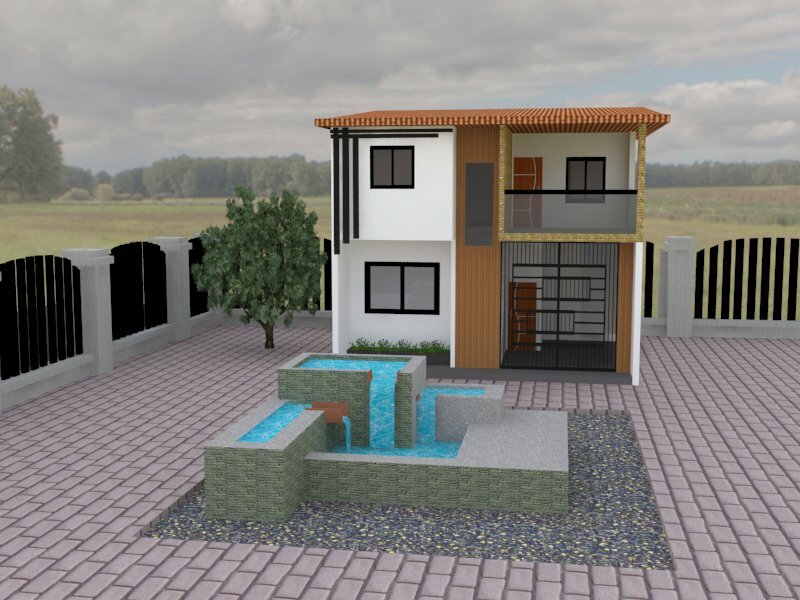 3D printed houses have gone viral online and people are going crazy, doubting whether they are real or not. Well, we are here to say that YES, printing a house is now possible. 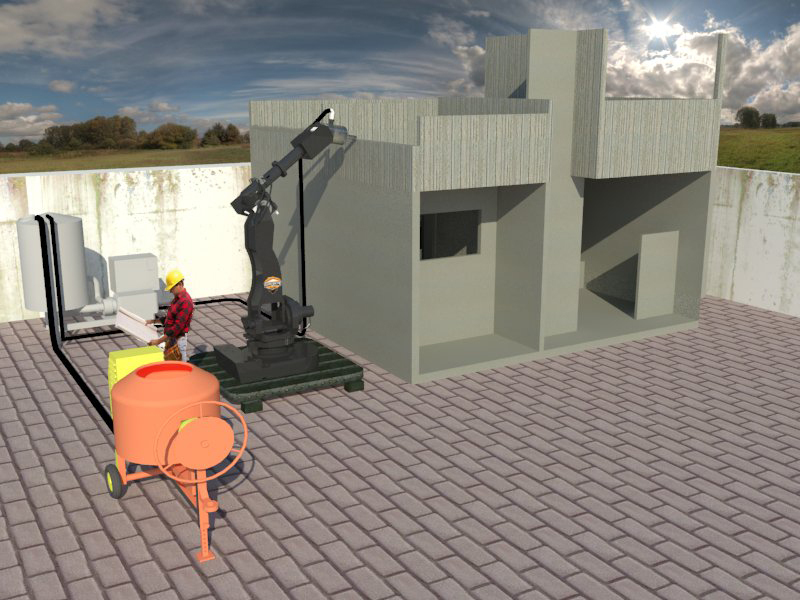 Companies are intrigued by the opportunities created by 3D concrete printing in the construction industry. As more questions are answered, more subjects are opened. 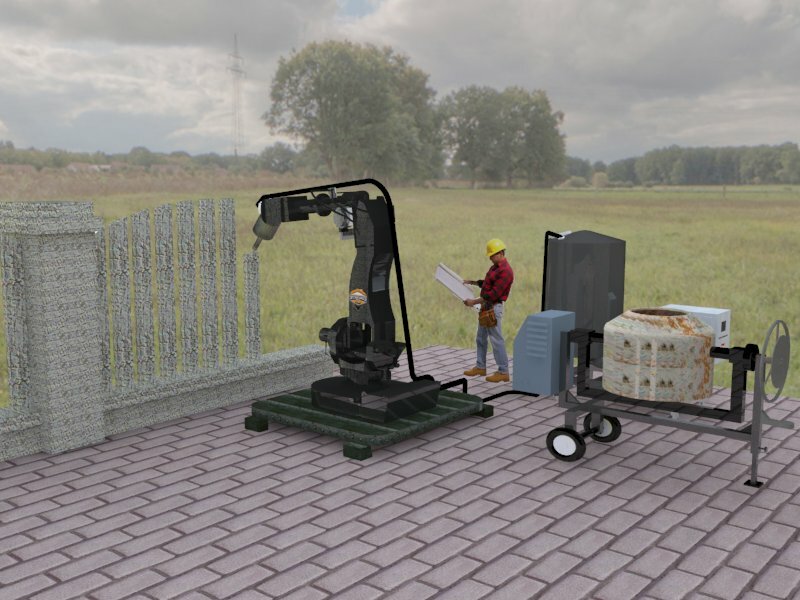 As a witness to our parent company’s accomplishments in robotics, we are convinced that this advanced printing technology will revolutionize Architecture and construction in a way we haven’t seen ever since the discovery of the tractor. 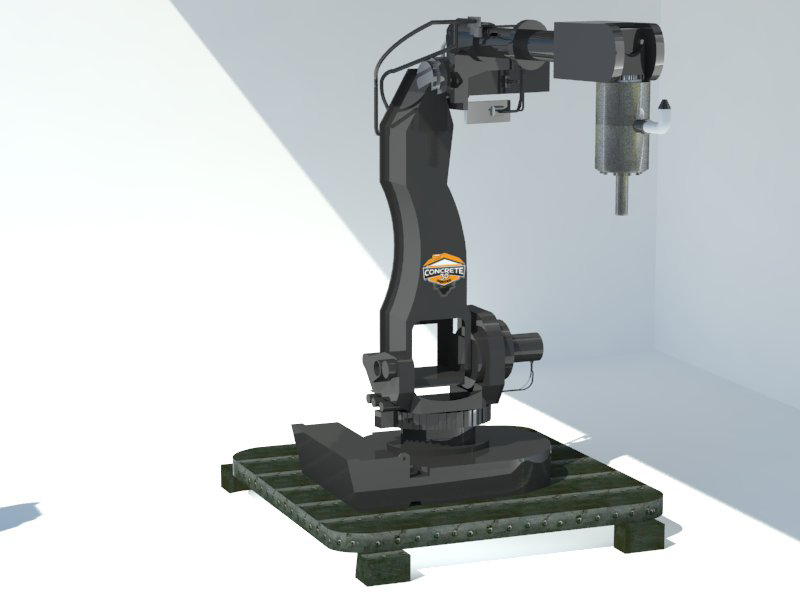 We have watched how automated machines and robots transformed so many manufacturing companies and we are certain that having an automatic concrete 3D printer will have a positive impact to the construction business. 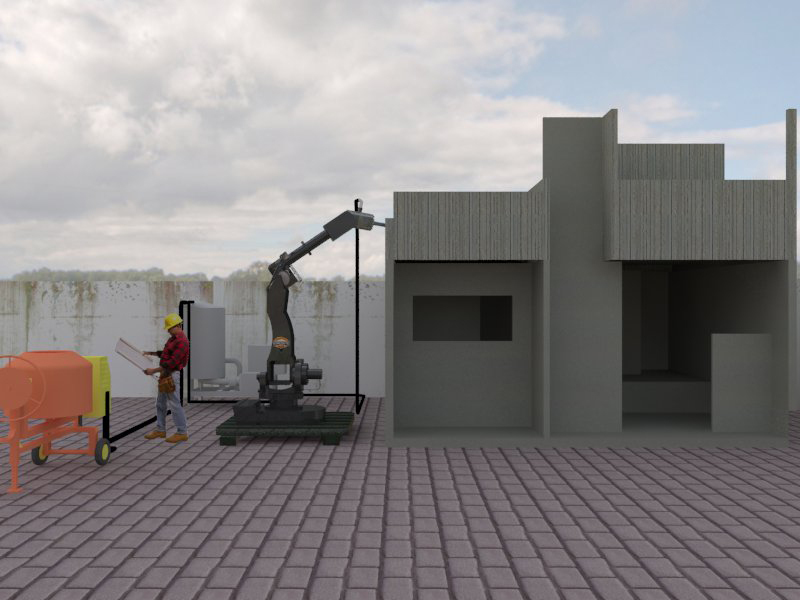 If having cement, mortar, and printer in the same sentence sounds unusual to you, then you might be totally outdated and behind the latest trend in construction. 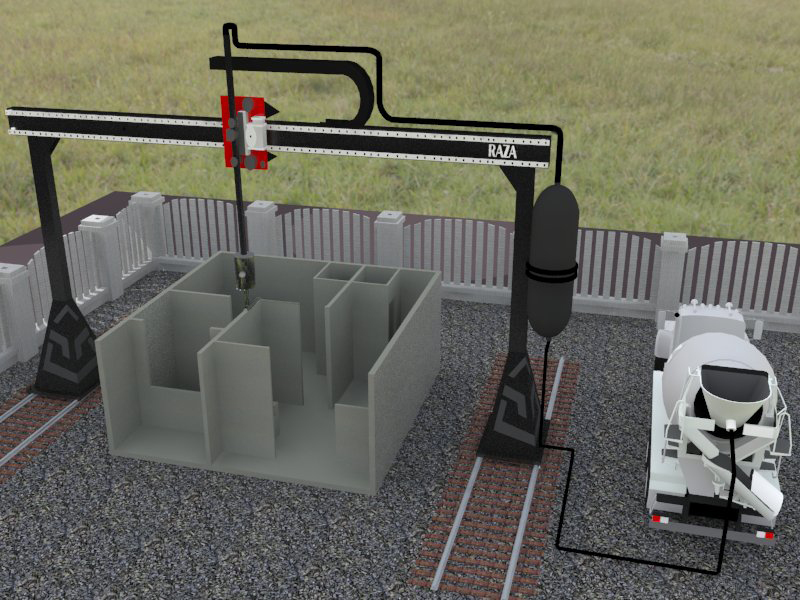 Jump in and meet the world’s promising machine—the Concrete 3D Printer. After years of extensive research and experiments, our innovators have finally found a way to build a printer that prints not only a copy on paper, not only a small plastic model, but an actual life-size design! 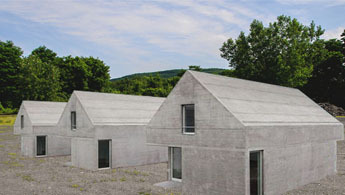 With cement printing, you can breathe life to your unique design ideas. It may be used for building houses and structures, landscaping jobs, decorative fences, uniquely-shaped fountains, and more. 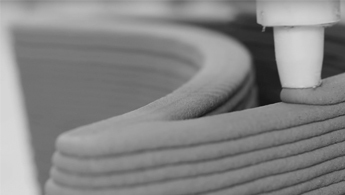 But before getting your own printing machine, we need to know the things you’re looking forward to achieve with our 3D Concrete Printer. Send us some details and we will evaluate your request. 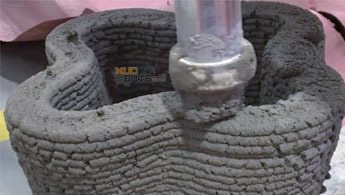 Copyright © Mudbots - Future of Concrete 2019. All rights reserved.